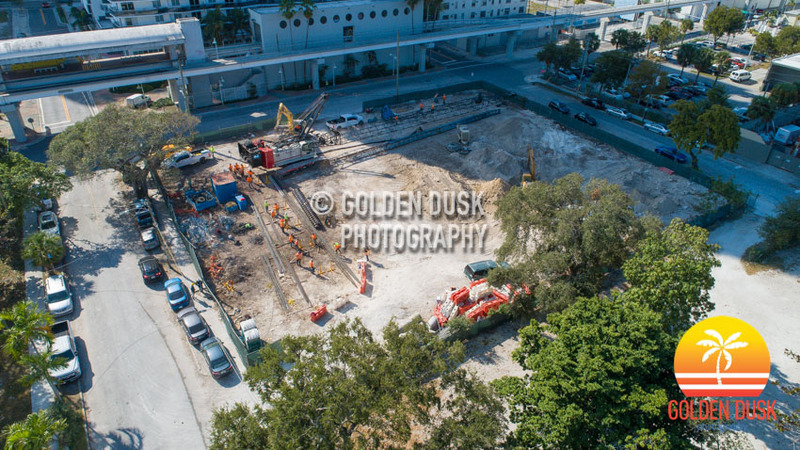 Foundation work has started at Miami Plaza located at 1502 NE Miami PL in the Arts & Entertainment District. Developed by Melo Group, Miami Plaza will rise 35 stories at 370 feet with 425 rental units. Melo Group also developed the nearby Square Station and the under construction Art Plaza. Rising very quickly is the two story Art Plaza in the Arts & Entertainment district of Miami. The East Tower topped off at 34 stories in November while the West Tower recently reached the 34th floor. A year ago at this time, foundation work was beginning on the site after the previous buildings were demolished on the site. In March 2018, the towers were starting to go vertical, starting with the East Tower. The Melo Group developed Art Plaza is expected to be completed in mid 2019. Previous construction photos of Art Plaza can be viewed here. After reaching the 33rd floor two weeks ago, the Art Plaza East Tower has topped off at 34 floors. The West Tower is on pace to top off by the end of the year. Art Plaza started going vertical in April of this year and has topped off very quickly as with other Melo Group projects. With 667 rental units, construction is expected to be completed in 2019. The 34 story two tower Art Plaza in the Arts and Entertainment district has reached the 33rd floor on the East Tower and is about to top off. The West Tower has reached the 26th floor and is 7 floors away from top off. When we last looked at Art Plaza in September, the towers were on the 24th and 18th floor of construction. Vertical construction began in April with foundation work beginning at the start of the year. Art Plaza, developed by Melo Group, will have 667 rental units and 15,000 square feet of retail space. The under construction Art Plaza in the Arts & Entertainment district continues to rise quickly as the East Tower has reached the 24th floor and the West Tower reaches the 18th floor. Both towers will top off at 34 stories. When we last looked mid July construction was on the 14th and 9th floor and the first glass was being installed. The glass installation is continuing on the lower floors with the exterior of the building starting to get painted. At this pace, both towers should be topped off before the end of 2018. Art Plaza will have 667 units with 15,000 square feet of commercial space. Melo Group has purchased a 24,187 square foot lot located at 34 Southwest First Street in Downtown Miami for $13 million, according to the Real Deal. The site is zoned for an 80 story building. In July 2017, the FedEx building across the street sold for $37.25 million. 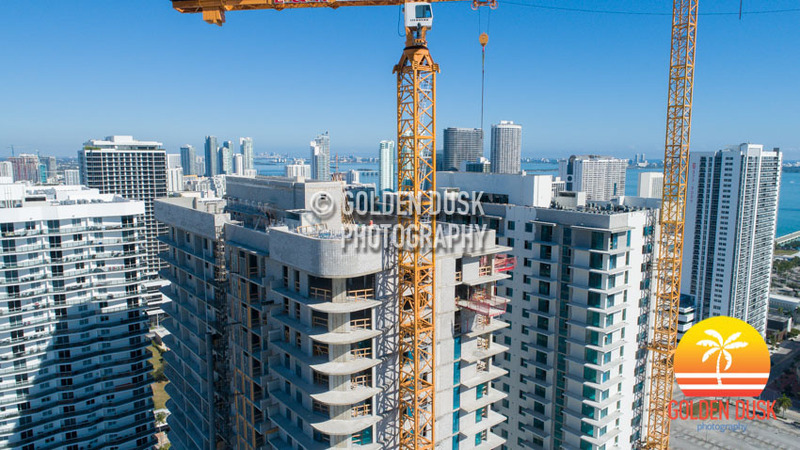 Melo Group recently completed another Downtown Miami assemblage for two rental towers called Downtown 5th and is currently building the under construction rental tower Art Plaza in the Arts & Entertainment District. 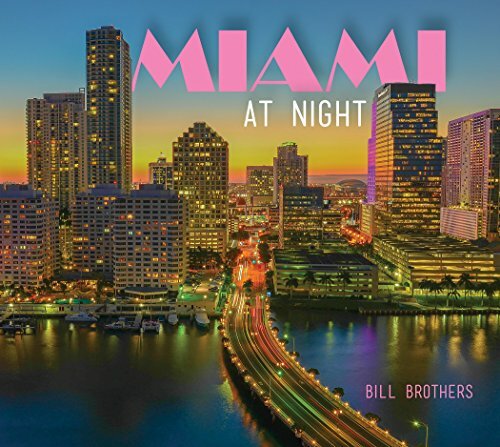 Melo Group has added to a their Downtown Miami assemblage with a $10.75 million purchase of property at 500 NE 1st Avenue, according to The Real Deal. A year ago, Melo Group purchased a 45,433 square foot lot next to the Christ Fellowship Baptist Church for $10 million, which brings its total purchase to $23 million. Melo Group is planning on building Downtown 5th, which will be two luxury apartment towers at approximately 50 stories. Next to Downtown 5th will be Okan Tower, which will be a the 890 foot tower with 389 condo-hotel units and will break ground by the end of 2018.